Having once worked in a florist’s shop, I can’t help but recognize a beautiful bouquet when I see one. 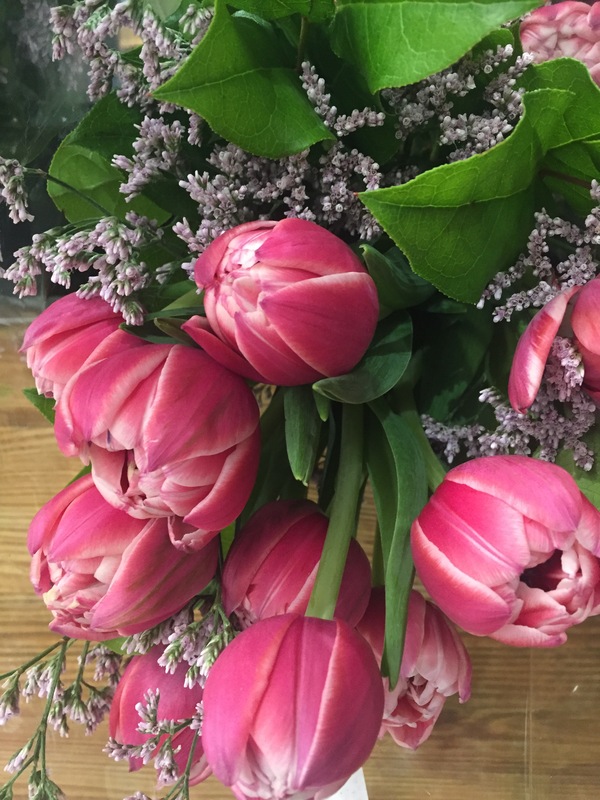 These tulips are unique in that they have not one but three layers of petals. So pretty! I celebrated a coworker’s birthday the other day at the very retro Ice Cream Bar in San Francisco’s Cole Valley neighborhood. 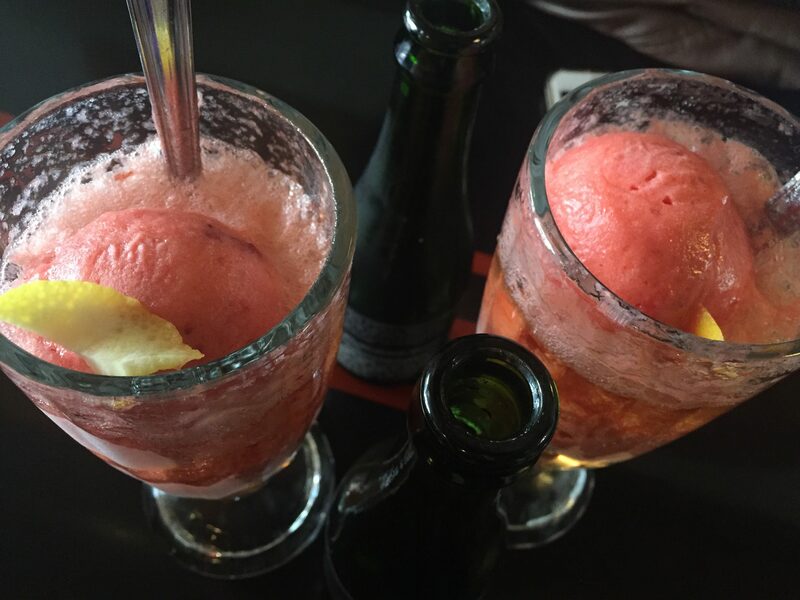 Their Sunday Morning cocktail (strawberry lemon sorbet topped with Mumm champagne) hit the spot. 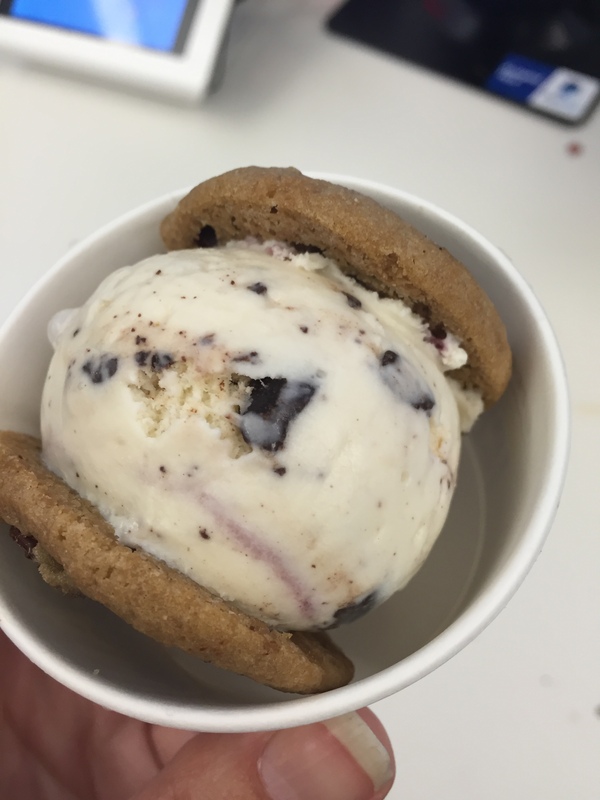 I’ll be the first to admit that I sometimes like to motivate myself with treats. When I find myself needing an extra push to get to ballet class in my limited spare time (lunchtime barre, anyone? ), I occasionally buy a new pair of shoes or a leotard to get myself out the door. 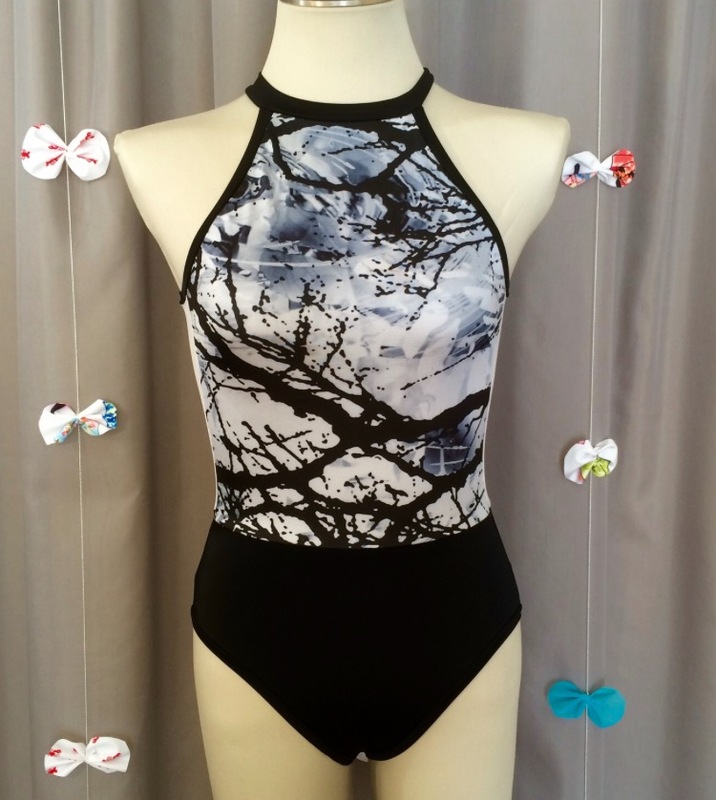 One of our former dancers at Smuin, the lovely Susan Roemer, is also the mastermind behind S-Curve Apparel & Design. I’ve been eyeing her unique leotards for quite a while now, so when her newest style was released, I snapped one right up. 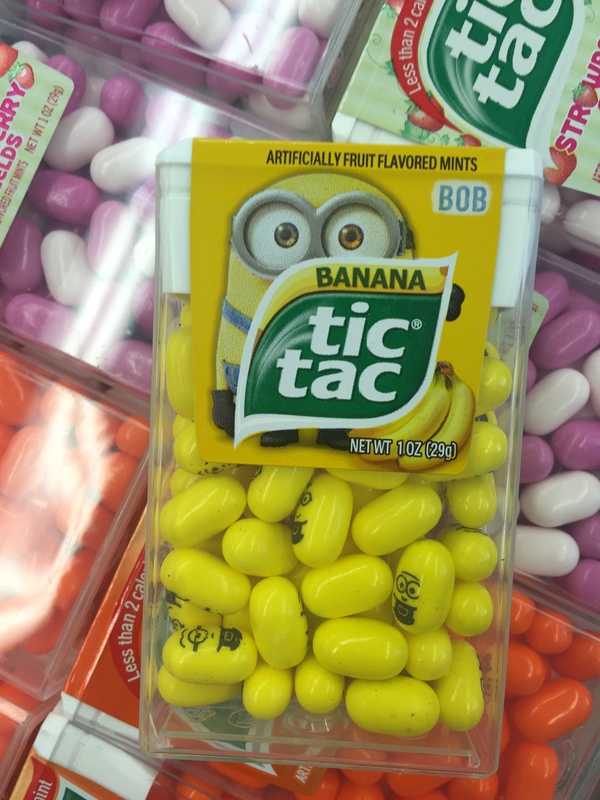 I saw these new, eye-catching tic-tacs while waiting in line at the local Walgreens one day. I found them extremely amusing; from the banana flavor, to the fact that each entire package has a name. One catch: I just don’t think I could ever bring myself to eat Bob, Stuart, or Kevin.